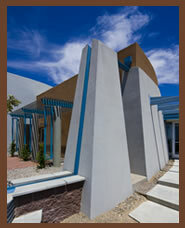 As part of SSCAFCA’s vision for the future, the Quality of Life plan is integrated into the Mission Statement. The spirit of the Plan weaves its way through every decision made by the SSCAFCA Board of Directors. 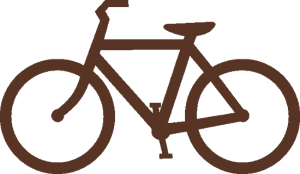 Quality of Life is more than bike and walking paths, trails and ball fields. It’s also unselfishly working in cooperation with other public and private agencies, sharing designs, planning and funding of projects, as partners in progress. Everyone wins as we work together, keeping our standards high and our goals unified. Right now, as decisions are made with regard to development, we have our only chance to do this right. Our cooperative legacy with other agencies is bringing quality to life in southern Sandoval County. That is what we are all looking for –Harmony with nature, harmony with family, and harmony with our neighbors. Watershed parks can create a harmonic balance between man and nature, and they provide additional recreation and natural benefits currently untapped in the New Mexico environment.  SSCAFCA provides state of the art flood control within the arroyo system and promotes good will between the entities of Southern Sandoval County. 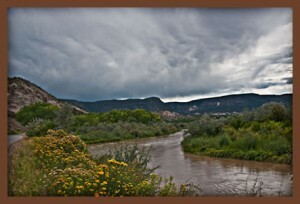 The establishment of lineal open space linked with a variety of activity venues along the arroyo system could possibly lead to New Mexico’s largest public park. Joint use possibilities with adjacent neighborhoods will enhance the enjoyment and sense of community along the corridors. In Overview, the Quality of life Master Plan addresses the entire SSCAFCA service region with its varyikng environmental conditions,land use and jurisdictional policies. The City of Rio Rancho, Town of Bernalillo. and the Village of Corrales, including existing development and vacant lands, are contained within the study area. Portions of Native American lands (Zia and Santa Ana Pueblos) and unincorporated Sandoval County are also under SSCAFCA flood management responsibility. A Master Plan approach introduces prospects for creating Watershed Park, made up of individual arroyo watersheds parks. It suggests ways in which other entities–local jurisdictions. landowners, residents–may partner to implement opportunities for alternative arroyo land utilization.